Staging Berlin has been discussed for over 30 years and in December of 2006 it became a reality. Berlin was said to be one of the most depressing albums ever made and as it was brought to life it was far from dismal. 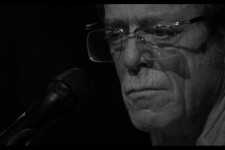 Using the divided city of Berlin as its backdrop the story of Caroline and her lovers is told through the emotive and provocative words of Lou Reed. 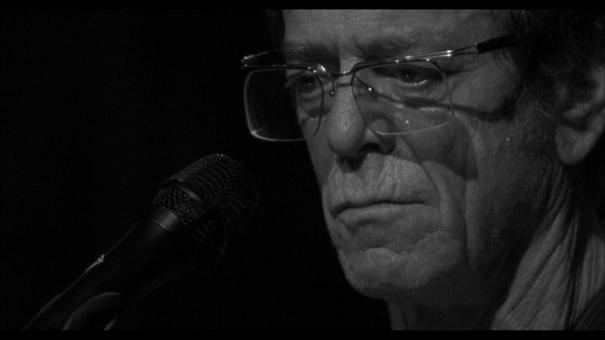 With performers like Fernando Saunders, Antony, Steve Hunter, Rob Wassermann, Rupert Christie and Sharon Jones, a seven piece orchestra and the Brooklyn Youth Chorus all working to create a captivating and enveloping world, Lou Reed is able to take the audience with him as he bares witness to Caroline’s self-destruction. Julian’s set design create the backdrop of a hotel with greenish walls and with Lola Schnabel's films displaying the beauty and tragedy of the narrator’s leading lady (played by Emmanuelle Seigner) the experience is devastating and beautiful.